I’d love to try the chocolate multi-grain. I love the toasted Garlic & Herb Multi-Grain Gourmet Crackers but would LOVE to try the chocolate ones! I think their whole grain bread looks yummy and healthy! I would like to try the chocolate multi grain. I think my kiddos would like the Chocolate Multi-Grain Baked Snack Crackers. Thank you! I would like to try the Blueberry Multi-Grain Baked Snack Crackers. I love the toasted Garlic & Herb Multi-Grain Gourmet Crackers. I would also love to try their Blueberry bread. We love blueberries. The Roasted Garlic & Herb Multi-Grain Gourmet Crackers. I’d like to try their shrimp and penne pasta (since you said what product, I took it out to left field). 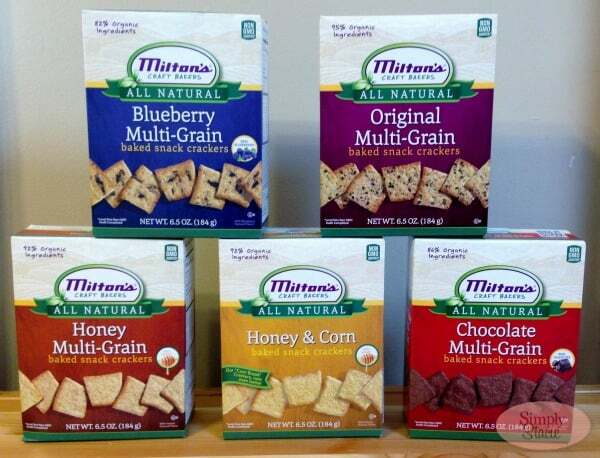 I would like to try the Blueberry Multi Grain Crackers. I would love to try The Honey and Corn Baked Snack Crackers! I would want to try the Roasted Garlic & Herb Multi-Grain Baked Snack Crackers. Garlic & Herb Multrigrain sounds good. Would love to try their Roasted Garlic & Herb Multi-Grain Gourmet Crackers. 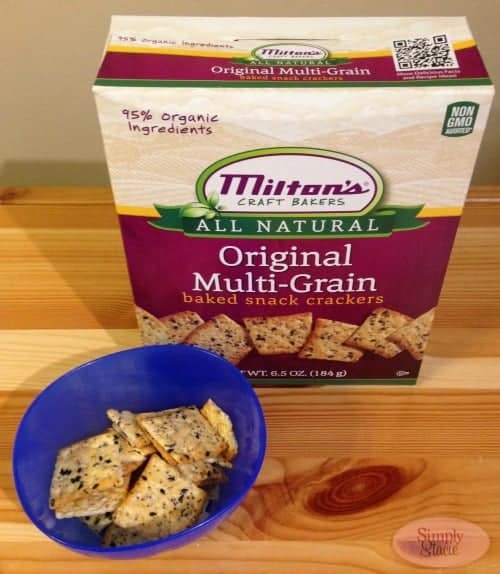 I would love to try the BlueBerry Multigrain crackers. The chocolate ones sound yummy! I would like to try the vegetable lasagna. I’d like to try the vegetable lasagna. Thanks for the chance.